CATCH AN 1869 BASE BALL GAME IN 2019! WHO ARE THE CINCINNATI BUCKEYES? WHAT IS VINTAGE BASE BALL? The Cincinnati Buckeyes are a vintage base ball team that plays ball by the rules of the 1860’s, particularly 1869. We are based on the Buckeye Base Ball Club of Cincinnati, the real local rivals of the famed Cincinnati Red Stockings in the late 1860’s. 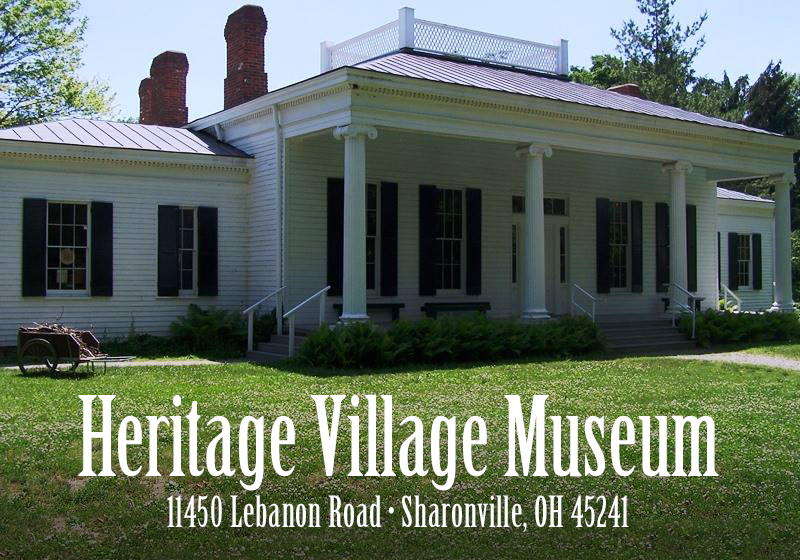 Our home is Dan Lyon Field at Heritage Village Museum in Sharon Woods Park, which we share with our fellow club-mates and rivals, the 1869 Cincinnati Red Stockings. Want to learn more about us? Click here. © The Cincinnati Buckeyes 2019. Powered by WordPress and Sports Team Theme.